Route ran on open roads, totalling 4,498 km with 54 controls. Win was 12th win and 28th podium for Bjorn Waldegard. Second place was 32nd podium for Hannu Mikkola. Third place was 9th podium for Per Eklund. Win was 4th win and win and third place were 17th to 18th podiums for Toyota. Second place was 31st podium for Audi. 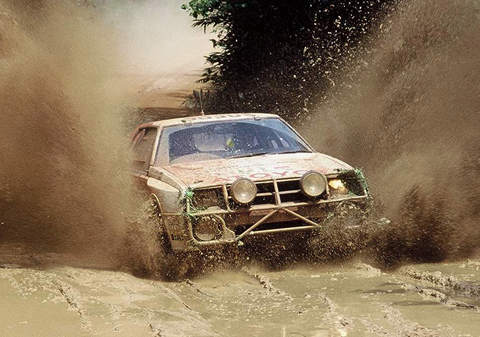 Basis for Toyota's reputation in African events was formed by Toyota Celica TCT which scored it's maiden victory at 1983 Ivory Coast with Bjorn Waldegard behind the wheel.